Should I Try Paying Off My Student Loans Faster? You graduated from college, got yourself an entry-level gig, and worked hard to earn a promotion. It came with a lot more work, but it also came with a nice raise. Great! You can now finally move out of your parents’ basement, upgrade your wardrobe, and pay off your student loans. At least, that’s the dream for a lot of college grads. Nobody like owing money to Sallie Mae (or Navient, or whatever she calls herself these days), and once they start making “real” money they promise themselves that they will pay off the loans once and for all. But not everyone stops to ask themselves an important question: Should you do it? 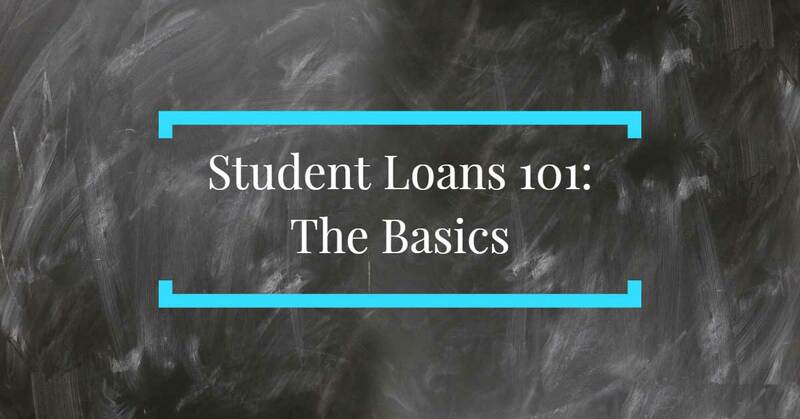 Should you pay off your student loans as quickly as possible, or should you allow them to run their course by making the minimum monthly payment during a standard repayment plan? However much you might want one, there isn’t an easy, one-size-fits-all answer to that question. It will largely depend on your unique short- and long-term financial goals, as well as your personal financial situation. To help you decide what is right for you, here are the major pros and cons of paying off your student loans early. The benefits of paying off your student loans ahead of schedule might seem obvious, but we still think they should be addressed so that you can fully consider your options. This is perhaps the most obvious benefit of paying off your student loans early. Once you pay your loans off, you’ll no longer be forking over interest payments to your loan servicer or lender every month, which can lead to hundreds or even thousands of dollars in savings over the life of your loan. Exactly how much you save would depend largely on how quickly you pay off your loans, as well as the interest rate that your loans carry. For example, if you have a federal student loan with an interest rate of 6.8% (like I did) then paying that loan off ahead of schedule would essentially constitute a 6.8 percent return on capital. And better yet, that return is guaranteed. To illustrate: If you had a $5,000 student loan with an interest rate of 6.8% and you paid it back according to a standard 10-year repayment plan, you’d wind up paying a total of $1,900 in interest. If you’re able to pay it back in 5 years instead, you’d only pay $900 in interest—saving yourself about $1,000. Not to shabby! The savings can add up even more if you have private student loans which tend to carry higher interest rates. If you had a $5,000 private student loan charging 12% interest, over a 10-year repayment plan you could expect to pay more than $3,600 in interest. But paying it back in 5 years instead would save you almost $2,000. 2. You’ll free up money in your budget. 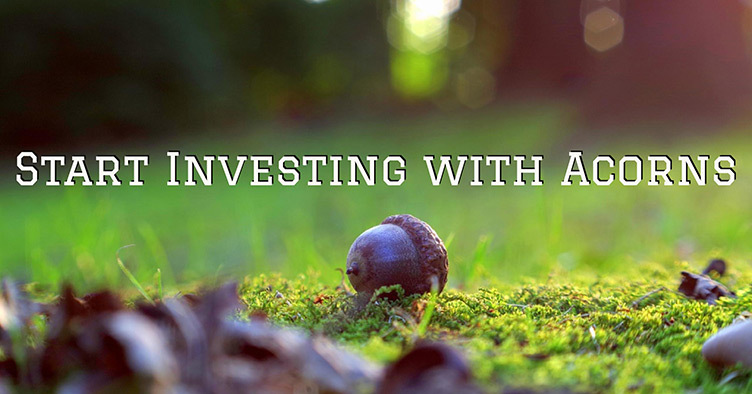 This might include covering basic living expenses like rent, utilities, food, and insurance, or it might include other long-term financial goals, like saving up for a down payment on a home, starting to invest, or building an emergency fund. 3. You’ll lower your debt-to-income ratio. If you ever want to buy a house or finance another large purchase, you’ll be required to allow your potential lender to run a credit report on you. In addition to checking your credit history to see if you’re trustworthy, the lender will be interested in seeing exactly how much debt you carry compared to how much money you make. This is called your debt-to-income ratio, and banks use it to see if it would be risky to lend you money. Unfortunately, graduating from college with student loans sets you up to begin your adult life with a debt-to-income ratio that might make it difficult to qualify for an affordable mortgage. Can’t wait to buy a house? Paying off your student loans ahead of schedule is one way to reduce your debt-to-income ratio and make you more attractive to lenders. 4. It might be easier to qualify for graduate student loans. If you have plans of going to grad school eventually, you might already be planning on financing this future education at least in part with student loans. If this sounds like you, then you need to keep in mind: Many lenders take your total student loan debt into account before they will agree to lend to you. This includes your undergraduate student loans. This means that if you have too many student loans from your undergraduate degree, it is possible that you will be denied student loans when you apply to grad school. These limits are typically pretty high, but you should still keep this in mind. If grad school is in your future, you may want to consider paying some of your undergrad loans off ahead of schedule. 5. You’ll have some peace of mind. For a lot of people, myself included, carrying any kind of debt is stressful. Owing a large amount of money to anyone—whether it’s your friend, your parents, a credit card company, or a student loan lender—can be detrimental to your mental health. After all, if you carry a large amount of debt, you’re committed to paying it back. Lose your job? Too bad: You better come up with the money somehow. Paying off any debt can be incredibly freeing and reduce your stess levels. This might be particularly important for people who work in volatile industries or who otherwise fear losing their job. It might not seem like much, but if you ever lose your job, having one fewer debt to worry about will take a huge burden off of your shoulders. While the advantages of paying off your student loans early can be powerful incentives, they can come with disadvantages. Here are some of the most important cons that you should be aware of. 1. 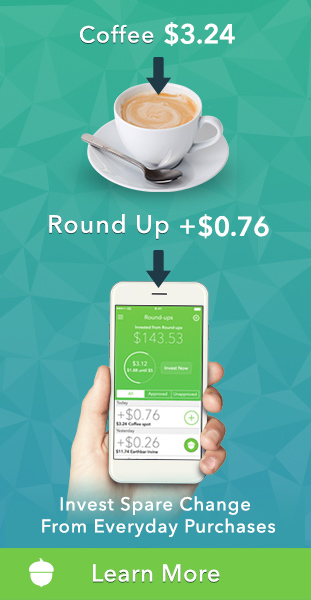 You might lose out on better returns. If your goal is to save (or make) the most money possible, paying off your student loans early might not be the best way to go about doing it. Why? 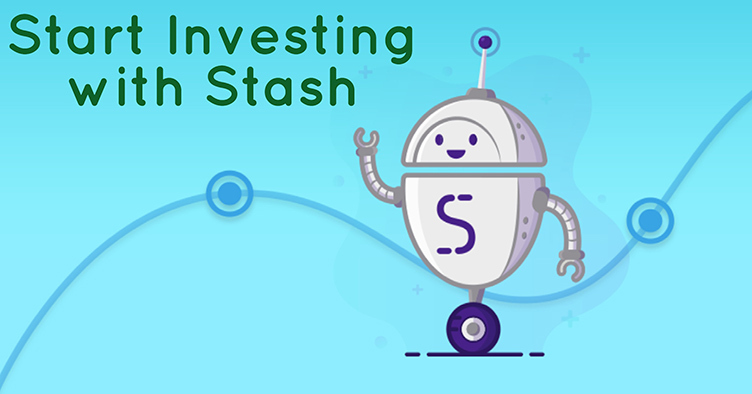 Because though you will obviously be saving money in the form of interest, the amount that you save might not match the returns that you could earn if you were to invest your money instead. Let’s say that you’ve got a student loan with a low interest rate of 4%. 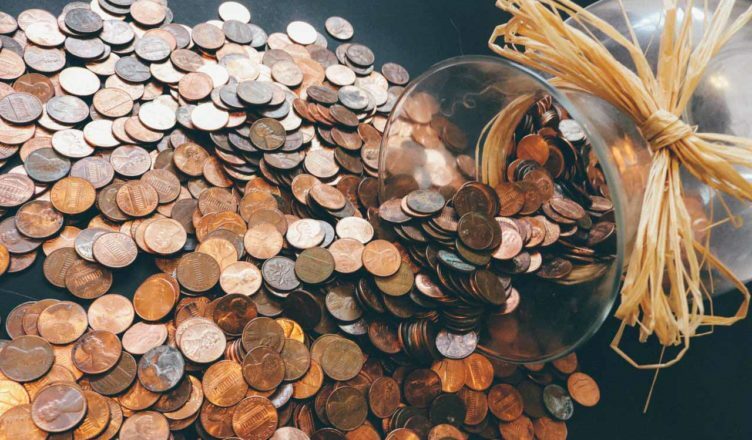 If you paid it off in full, you would effectively be earning yourself a 4% rate of return on your money since you are no longer losing money to interest. But if you invest that money instead, over the long term you could reap much higher rewards. From 1928 through 2014, the S&P 500 had a compound rate of return of 9.8 percent. While there’s no way of knowing how the stock market is going to behave, because you can’t predict future performance based on past returns, there is a case to be made that the market trends up. And if it continues to trend up on the path that it’s been on since 1928, investing your extra dough instead of using it to pay off your loans could net you an extra 5.8%. If making money is your goal, investing it instead of paying down your debt may be the way to go. It’s important to note, though, that the interest rates your loans carry are important here. 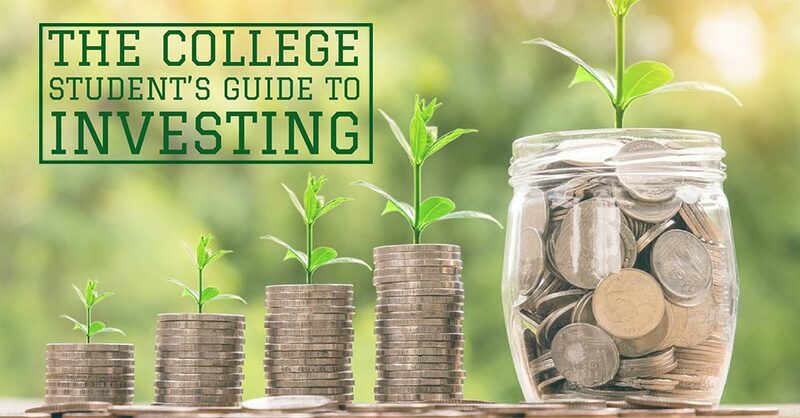 If you have a private student loan with an interest rate of 12%, for example, paying that off would likely offer greater returns compared to investing the money. It is also worth noting that paying off your loans early gives you a guaranteed return. Returns from investments are almost never guaranteed, because it is very difficult (if not impossible) to predict how the market will behave. The market might trend upwards over the long run, but in the short term, it can be very volatile. 2. It might make sense to pay other debt off first. If you carry other debts in addition to your student loans, and those debts have a higher interest rate, then it makes sense to prioritize paying off those debts first. The average interest rate on credit cards in the US hit an all-time high of 17.47% in January of 2019. If you have a student loan charging you 4% interest and a credit card charging you 17.5% interest, paying off the credit card definitely makes more sense and will save you money. The same goes for any other kind of debt: If it charges a drastically higher interest rate than your student loans, prioritize paying that debt off first. 3. It might cause you to overlook other financial goals. If you pay off your student loans but don’t build an emergency fund, you may find yourself relying on expensive credit card debt when an emergency strikes. If you pay off your student loans but don’t contribute to your retirement accounts, you’re missing out on any employer match that your company offers—which means you’re giving up free money! You’re also missing out on years of early returns, which can translate into thousands of dollars by the time you’re ready to retire. If you pay off your student loans but don’t start saving for a home downpayment (if you want to buy a house) then you might have to wait even longer to reach the dream of homeownership. After all, saving up 20% for a downpayment takes some time! 4. 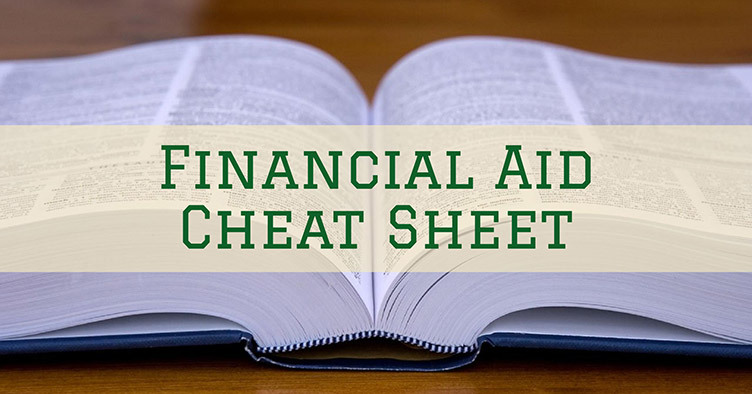 You’ll lose out on the tax advantages that come with paying student loan interest. Paying off your student loans also means that you will be forfeiting the tax deduction that comes with it. In 2018, a student borrower could deduct up to $2,500 from their income tax, which could translate to a maximum saving of around $625 each year. That being said, paying off student loans faster means you’ll likely be saving much more in interest than the deduction was worth. But it’s worth noting nonetheless, as this could have an unforeseen impact on your yearly tax return. 5. You could actually lower your credit score, but it’s complicated. Your credit score is calculated based on a number of different factors. One such factor is the number of accounts that you have, and how long you’ve had them. 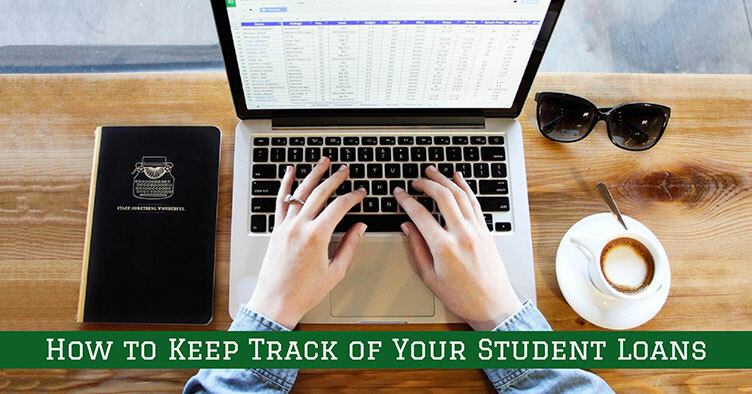 Student loans count towards this number, and as you pay off your various loans, you might find the length of your credit history becoming shorter. This could have the effect of actually reducing your credit score, though this obviously depends on each individual person. It is also possible that paying off your loans will improve your credit score by reducing the amount of debt you have in your name. I hate owing money. Absolutely hate it. 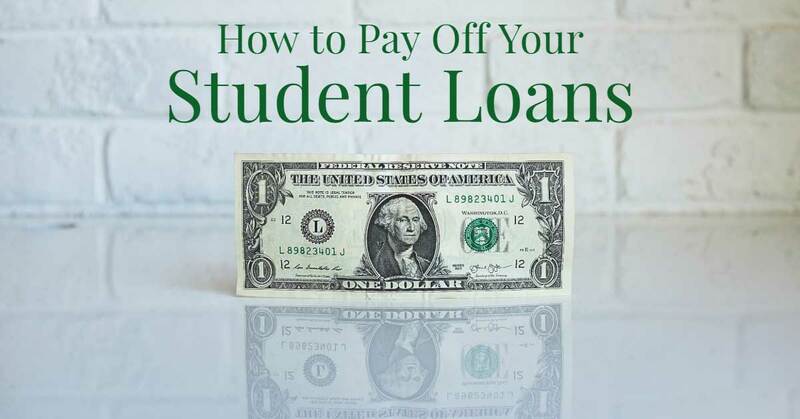 For me, owing student loans has been a significant source of stress since I graduated from college, and I am trying my damnedest to pay my loans off as quickly as possible. There’s just something incredibly freeing knowing that one day I will no longer owe money (and that I’ll have an extra $611 each month to spend as I wish). But while I am paying back my student loans feverishly, I also know the importance of balancing that desire with other financial goals. 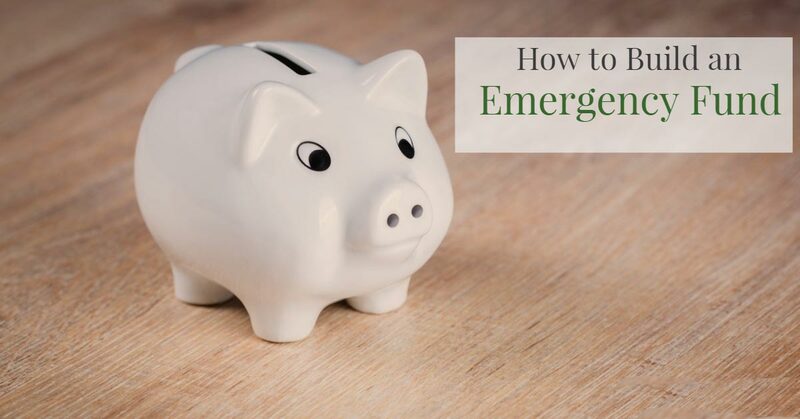 I have established an emergency fund that can carry me for 12 months should I lose my job; I invest in a 401k, knowing that I need to save now if I want my money to have an opportunity to grow; and I am saving for an eventual home down payment. Paying off my student loans early is very important to me, but there’s no point in paying them off now if my future self is going to end up debt-ridden or underfunded. Only you can decide, ultimately, if paying off your student loans is right for you. It depends largely on what your priorities are: Do you want the peace of mind that comes with paying off your debt, or do you want to make as much money as possible? Do you have federal student loans with lower interest rates, or private student loans with higher interest rates? 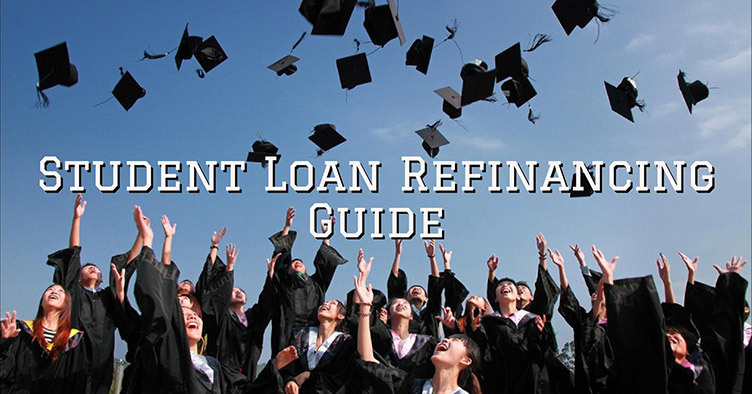 These are all things that you need to consider before diving into any debt repayment strategy.